Hey everyone. 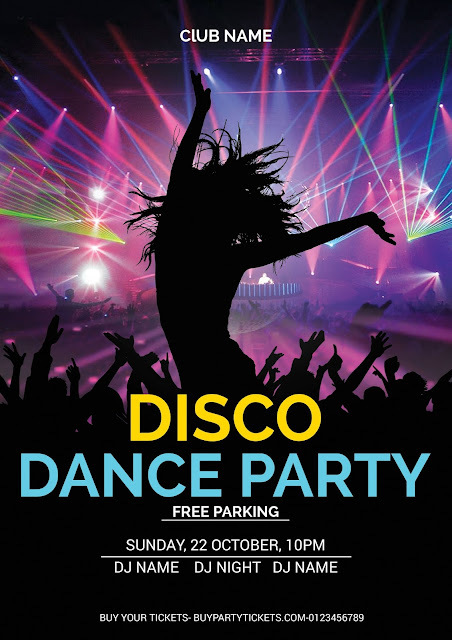 In this tutorial I am going to show you how to create Disco Dance Party night club flyer in Photoshop. It's basic photoshop tutorial is very easy and useful for beginners. Using different shades of light on a dark background, photos, and simple text makes attractive night club flyer. Hope you enjoyed the tutorial to make this party flyer and learn something useful.